There's so much to love about putting together your bridal look... from the perfect dress and heirloom jewelry, to "something borrowed" and "something blue." But there's one wedding-day accessory that always catches our eye: the bridal shoe! From getting ready shots to styled flat-lays, wedding shoes are also likely to make an appearance in your wedding-day photos. So why not splurge on a picture-perfect pair? There are plenty of places to purchase bridal shoes, but we've noticed a few brands that stand above the rest when it comes to gorgeous wedding-day footwear. These designers have crafted some of the most elegant bridal shoes we've ever seen—with just enough of a modern touch. 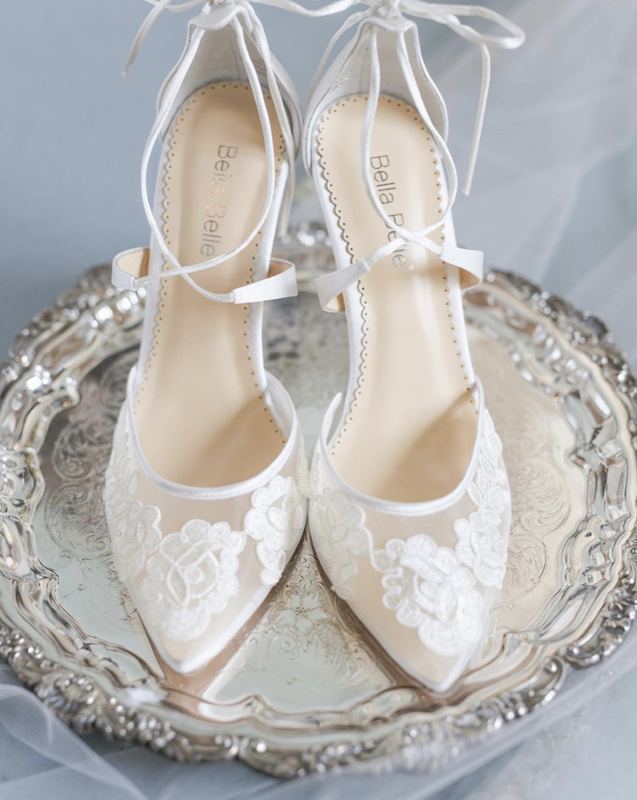 Bella Belle: Bella Belle shoes are the most popular choice for the modern bride, and it's so easy to see why. These shoes are absolutely gorgeous! With stylish silhouettes and exquisite details, they make the most beautiful wedding-day accessory... and there are plenty of options to choose from (heels, flats, booties, sandals, and more). Just imagine how stunning these will be in your details photos! 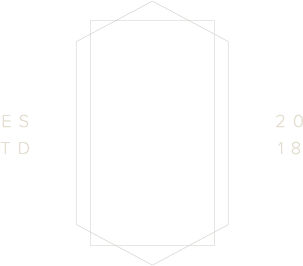 BHLDN: This bridal boutique (a division of Anthropologie, so you know it's going to be beautiful!) is the perfect resource for gowns, bridesmaid dresses, jewelry and accessories... and shoes! BHLDN always stocks the most delicate and stylish shoes, in a variety of styles: from classic lace heels to modern embroidered booties, they carry something for everyone. Nordstrom Wedding Suite: We can just about always find something irresistible at Nordstrom! And the bridal shoe selection is no exception. Badgely Mischka is one of our favorite designers carried in the Nordstrom Suite, with a wide selection of styles and silhouettes. Or you can always splurge and go big with a pair of stunning Louboutins! Which shoes suit your personal style? We can't wait to see which ones you choose! And don't worry—we'll work with your photographer to ensure that all the pretty details are captured on camera. One more tip: don't forget to pack an extra pair of shoes if you'd prefer to wear something more comfortable on the dance floor. We're happy to hand them to you before you make your grand entrance at the reception! Can we assist you with any other bridal details? We'd love to hear from you! Drop a note in our inbox so we can say hello and put your date on our calendar.